$11.99 Trade Paper, Ebooks FREE! A young woman races a Texas blizzard to save her autistic nephew from a deadly secret others will kill to protect—and the service dog she’s trained finds his true purpose, when he disobeys. A mysterious contagion will shatter countless lives unless a service dog and his trainer find a missing cat . . . in 24 hours. 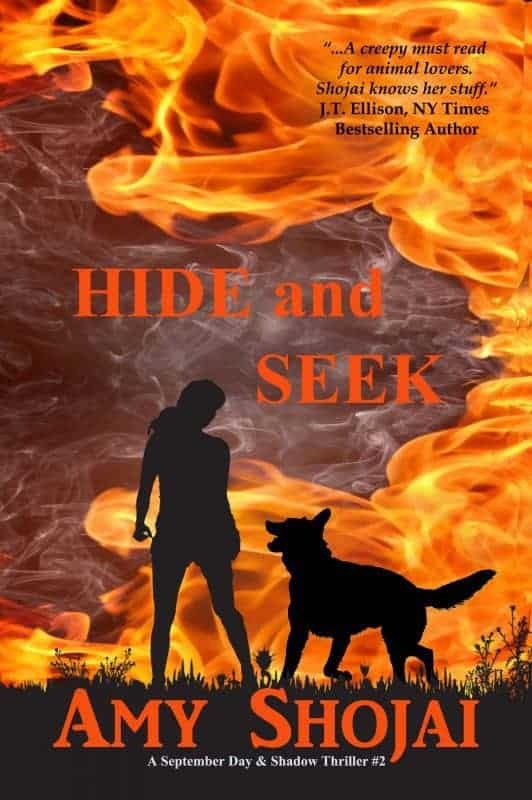 An animal behaviorist and her service dog race a deadly storm to expose a treacherous secret others will kill to protect. 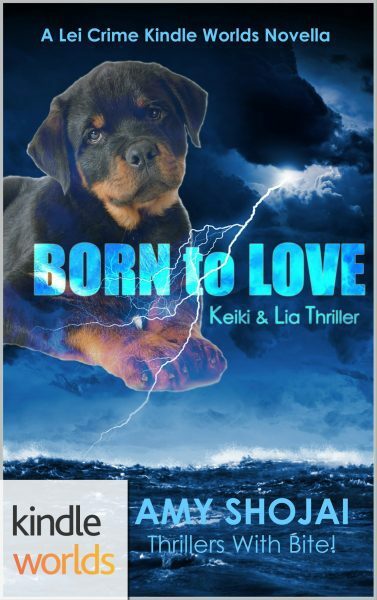 When a vicious storm, violent flood, and scary creatures menace Keiki, her Rottweiler bravery comes through. But what can a good-dog do when a human enemy threatens? Keiki must use all she's learned if she's to save Lia from a killer.